Tis that time of year again! Interbike is only a few short weeks away. Come see us at booth #2505 in Reno, NV on September 18th-20th. Set an appointment time to meet with us! 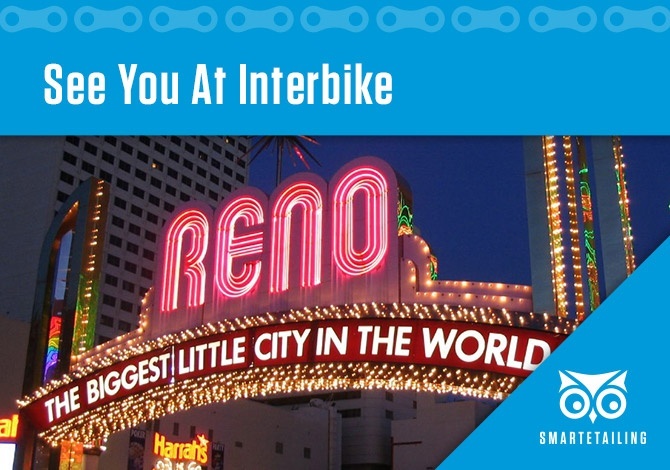 Not going to Interbike this year?